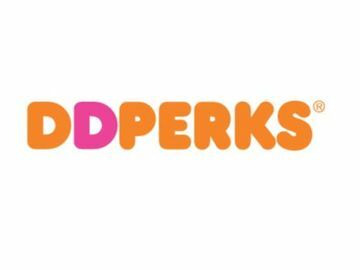 Here at the Joy in Childhood Foundation, we bring together the Dunkin’ Donuts and Baskin-Robbins communities to achieve our mission of providing joy to sick and hungry children. Today, we are proud to announce a three-year, $3 million commitment to two national nonprofits that do just that. Our two deserving grant recipients – Starlight Children’s Foundation and Feeding America® – both share our commitment to help children have the support and essential services they need and help find joy in their daily lives. 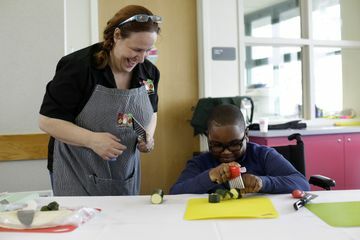 Through these two grants, we’ll contribute to innovative programs that will make a measurable impact on the lives of children who are living with hunger or health issues and provide them with more opportunities to experience moments of joy. Our grant to Starlight Children’s Foundation will support the Starlight Brave Gowns program, which provides kids in hospitals with high-quality, comfortable and brightly-colored gowns to wear while undergoing treatment. The partnership will also bring joy to children in hospitals nationwide by supporting the building and development of Starlight Sites, which transform sterile hospital environments into brighter and happier spaces to support healing and inspire kids to have fun. 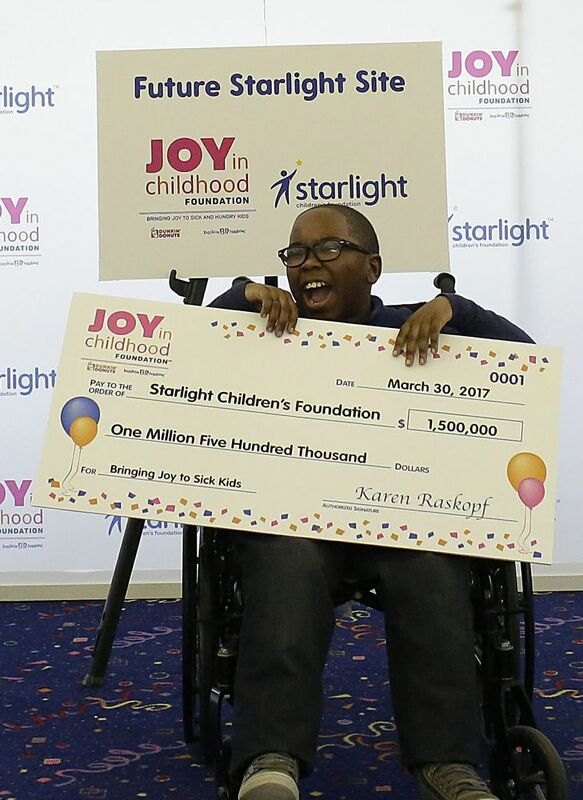 Yesterday we celebrated this grant with a “Day of Joy” kick-off event at La Rabida Children’s Hospital in Chicago, which is the first recipient of a Starlight Site made possible through this grant. During our “Day of Joy” event at La Rabida, Dunkin’ Donuts and Baskin-Robbins franchisees and employees from the Chicago area joined the celebration, unveiled the official Joy in Childhood Foundation Brave Gown, and presented Starlight Children’s Foundation with a large check for $1.5 million. Children who received treatment at La Rabida attended to enjoy arts and crafts and participate in a Baskin-Robbins ice cream social! We’re also excited to continue working with longstanding partner Feeding America and support them with a $1.5 million grant that will help food banks nationwide feed children in local communities who are facing hunger through critical Feeding America initiatives. 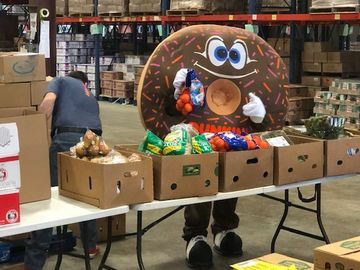 These include programs such as the Backpack Program, which provides hungry children with nutritious and easy-to-prepare food to take home on weekends and school vacations when other resources are not available. Yesterday, we also had the honor of visiting the Greater Chicago Food Depository, which serves 160,000 meals each day to families in Chicago and Cook County through a network of 700 pantries, soup kitchens and shelters. In the 2015-2016 school year alone, the Foundation funded 15 grants and provided more than 437,000 meals through grants made to Feeding America and its network of member food banks. Funding will also support the expansion of child hunger initiatives such as the Kids Cafe program which provides free meals and snacks to low-income children after school through a variety of community locations where children gather during the afterschool hours. 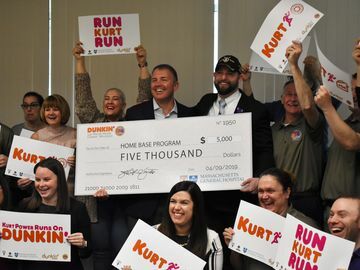 For more information about the Joy in Childhood Foundation and these two grants to Starlight Children’s Foundation and Feeding America, visit http://www.dunkinbrands.com/foundation.